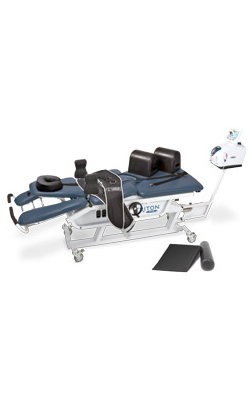 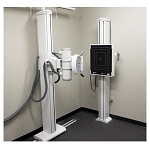 The Triton DTS® Traction System is a total redesign of the mechanical traction platform in a patient-friendly package. 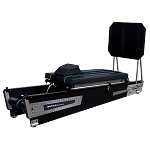 The advanced package features a newly engineered spine therapy table, state-of-the-art Triton DTS Traction Unit with treatment parameters that mimic hands-on therapy, and easy-to-use QuikWrap™ belting system. 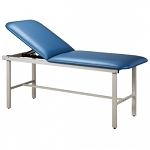 The system is further accessorized with a cervical traction attachment, bolster set and wedge.